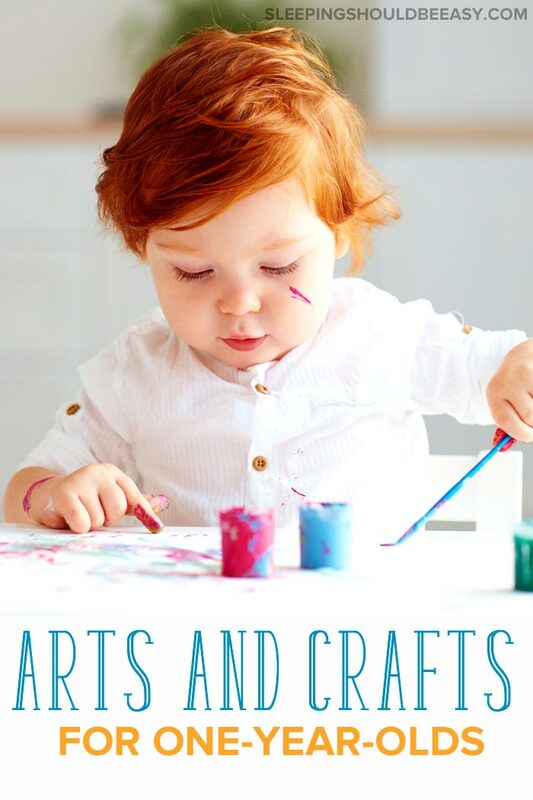 Looking for easy arts and crafts for 1 year olds? Check out the best activities for your toddler—without complicated instructions or messy clean up! Even when my son was an infant, I was already saving arts and crafts ideas on Pinterest. From puffy clouds out of cotton balls, to heart-shaped collages out of red card stock, I had grand ideas for projects I’d teach him. Unfortunately, he had his own agenda. Sure, “he” made a puffy cloud craft and a Valentine heart for his dad. But if he had his way, I knew he would rather spend the time pulling at the cotton balls or tossing the red pieces in the air (which he did). That’s when I realized that the point of arts and crafts for 1 year olds isn’t so much to create a finished product, as it is to encourage their curiosity. I gave up on projects that I ended up making and instead stocked our home with supplies that allowed him to explore how he wanted to. Sure, this might’ve meant he ended up with blobs of random colors instead of a painting of a flower. But three kids later, I can tell you that it’s this kind of exploration that nurtures a genuine love of art over any finished project. Maybe your 1 year old is getting interested in doing things with her hands and would love to find new activities. Perhaps art isn’t your forte, and you need some ideas for simple projects. And maybe you’re simply not sure if it’s too early to introduce arts and crafts (you’ve seen your toddler chew one too many crayons!). Below are some of the best ideas you can try with your young toddler. 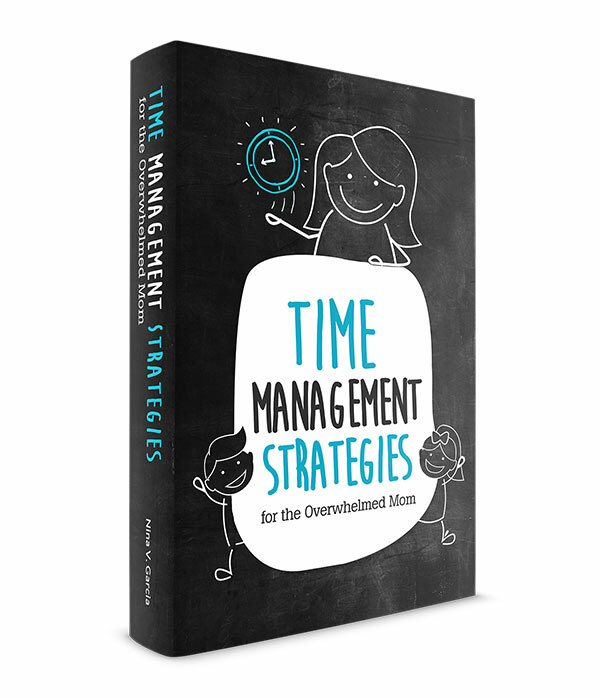 They’re simple projects with no complicated step-by-step instructions. Most have little to no mess to clean up, and the materials are safe for young kids. And most important, they’re open-ended play—you simply show your toddler a few techniques and let her go to town with it. I hope this list inspires you and your little one to be creative together—minus the pressure to produce that perfect work of art. I love toddler crayons because they introduce kids to writing and color. 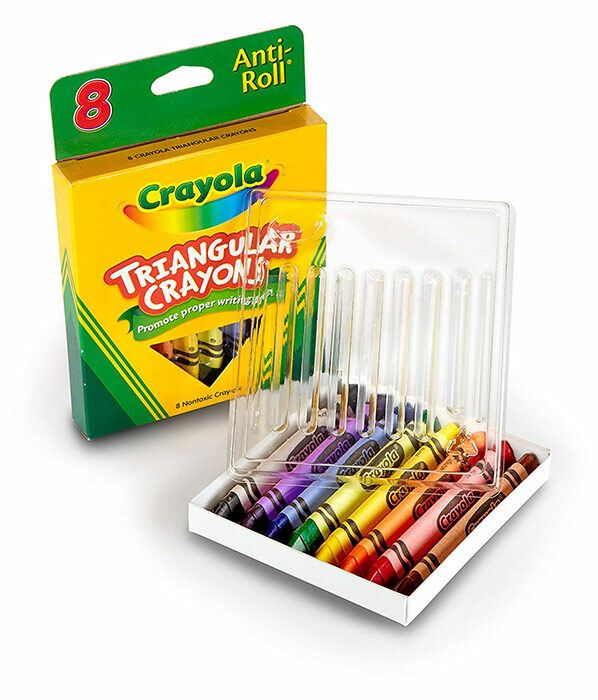 Thick, washable crayons are a must for better grip and accidental scribbles on the wall. It also helps to tape the sheet onto the surface, whether the table or the floor, to keep it from moving too much. If you’re worried your toddler is going to chew on them, offer just a few and monitor her the entire time. While most child-friendly crayons are non-toxic, sometimes you simply need to catch her before she sticks that crayon in her mouth. Want a truly mess-free art project? 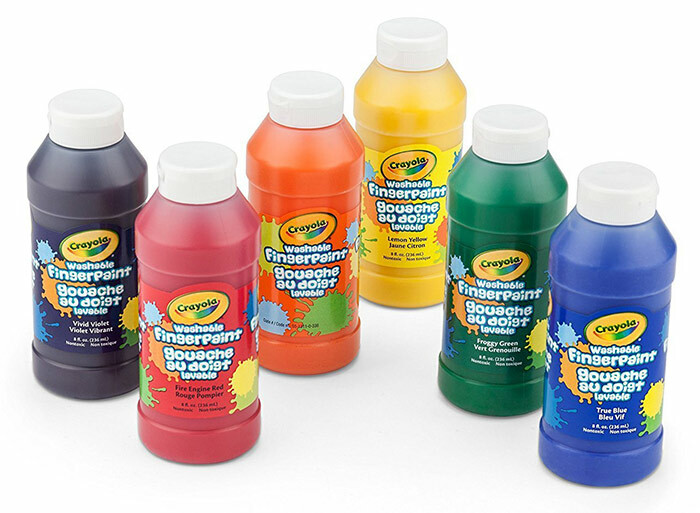 Have your 1 year old paint with water! Simply grab a few sheets of construction paper, a large paint brush, and a bowl of water. Show her how to dip the brush in the water and “paint” the sheet. The construction paper will darken at the places she brushed with water, making for neat patterns she created herself. Experiment with different-colored paper or different-sized brushes as well. 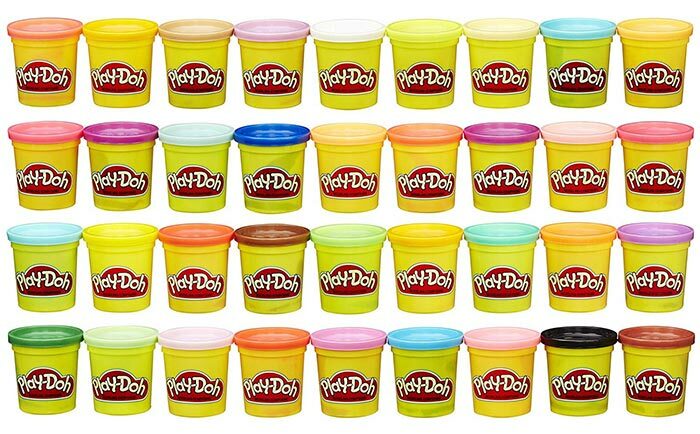 The limits are endless with play dough. Your 1 year old can squish, roll, tear off bits, poke, and do so much with play dough. You might even show her how to blend two colors to make a new one, or mold simple circles and squares to introduce shapes. Fair warning though: avoid using play dough on the carpet—those bits get stuck pretty quickly! And like crayons, monitor your toddler the whole time so she doesn’t put any in her mouth. Take painting to bath time with bath tub painting! 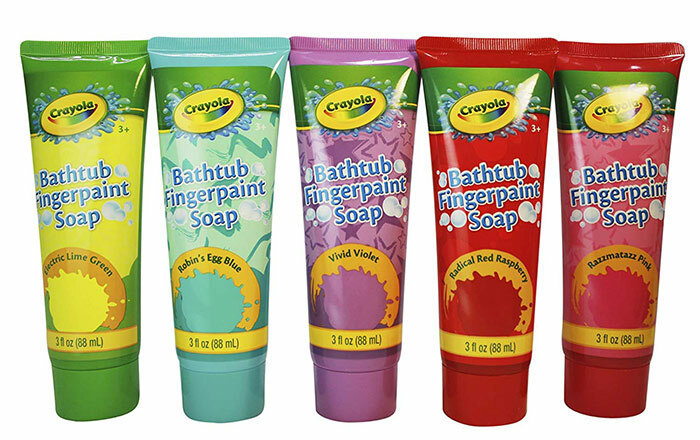 Whether using a brush or her finger, your 1 year old can “paint” the sides of the tub during bath time. 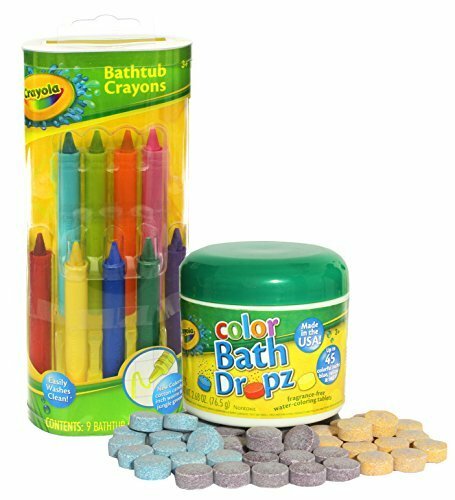 These are bathtub finger paint soaps that simply wash off after she’s done. Remember that construction paper? 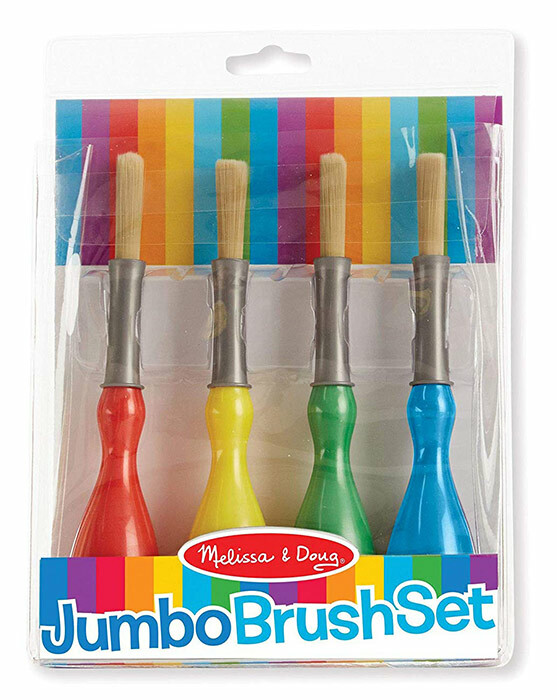 Show your toddler how to tear them to pieces. Start with one large sheet, and have her tear them into smaller and smaller pieces. Then, do the same with different-colored sheets. And finally, practice gluing them onto another sheet to make a collage. You can squeeze the glue on the pieces yourself and have her glue them. Or you can pour the glue into a bowl and have her dip the pieces before applying them on the sheet. Holding the small pieces also encourages her pincer grasp and fine motor skills. Diaper companies have caught on to the fact that their boxes make for great crafts. As I was collapsing one of my kids’ diaper boxes, I realized that they had printed pictures in black outlines, perfect for coloring. Whether your diaper boxes have pictures or not, turn them inside out to make for a large, sturdy canvas. Finger painting works well with cardboard, since they can get heavy for regular paper. Simply place the flattened box on the floor and show your toddler how to paint the surface. Tip: You might want to dress her in a smock, large shirt, or even in diapers, and do the craft before bath time. This is one project that is bound to get messy! Want to create keepsakes for friends and family? Have your 1 year old paint unfinished ornaments! 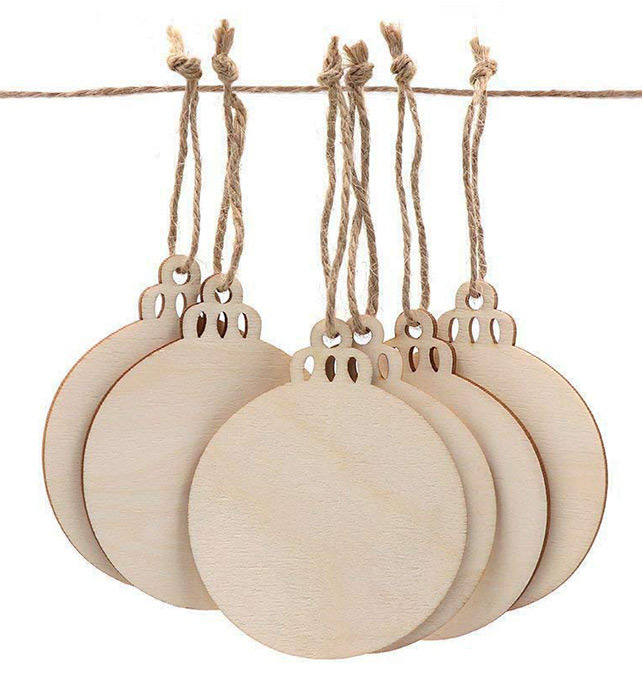 Whether with her fingers, a brush, or even her fingerprints or hand prints, these special ornaments make fantastic gifts. After the paint has dried, paint the other side and write a greeting to mark the occasion. Just remember to keep rags and wipes nearby for any messes! 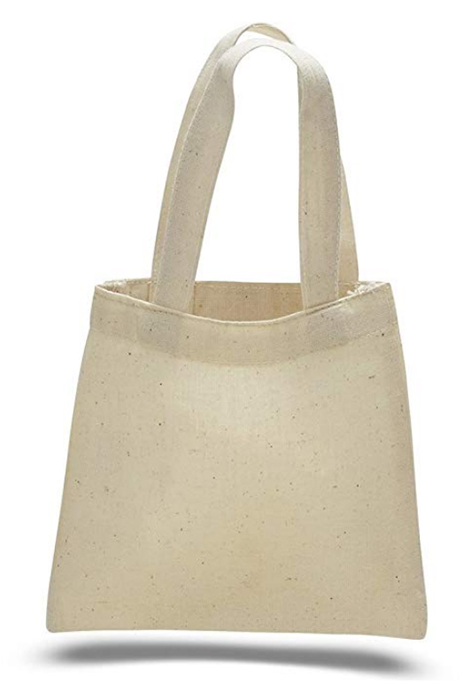 Another gift idea is to have your toddler stamp mini tote bags. 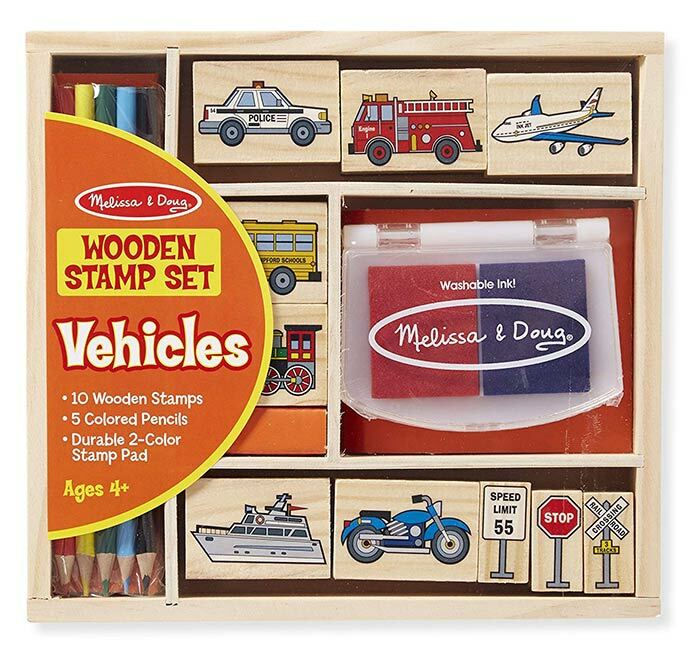 These rubber stamps will make a pretty cool pattern, and the ink is washable in case of messes. Celebrate the fall season by painting pumpkins with your 1 year old! Head to your local pumpkin patch and include a few small to medium-sized pumpkins. 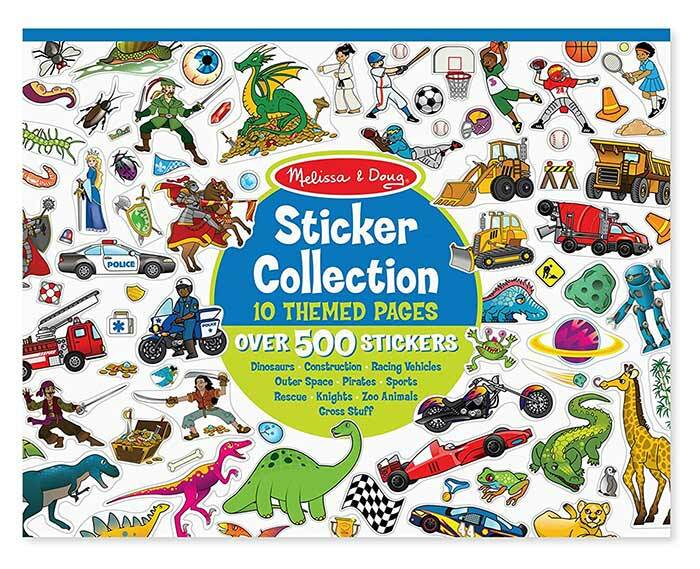 Encourage your 1 year old to practice removing and applying stickers. Start by lifting a small part of the sticker—just enough for her to grasp and pull the rest on her own. 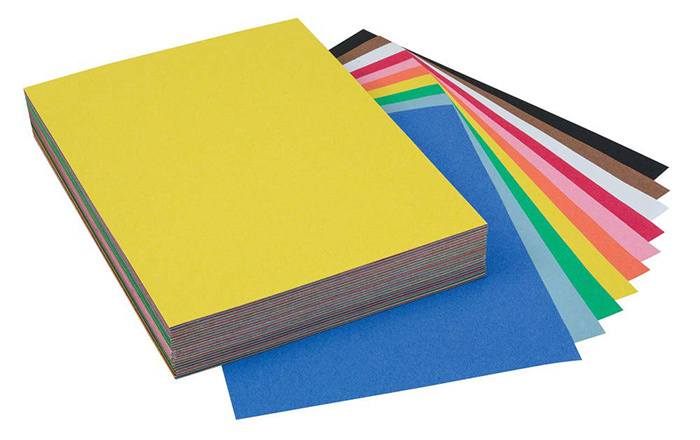 You can make cards, a poster, or simply apply the stickers to a sheet of paper. You can also practice shapes with stickers. Take four sheets of the same color and draw a circle, square, triangle, and rectangle (feel free to add more). Then, have her stick the sticker onto the shape you say. As you can see, complicated Pinterest arts and crafts aren’t necessary for your 1 year old to explore arts and crafts. In fact, at this age, simple is better. Sometimes all they need are the right tools, a quick “how to,” and plenty of time and space to create. Did you like these arts and crafts for 1 year olds? Save it on Pinterest! 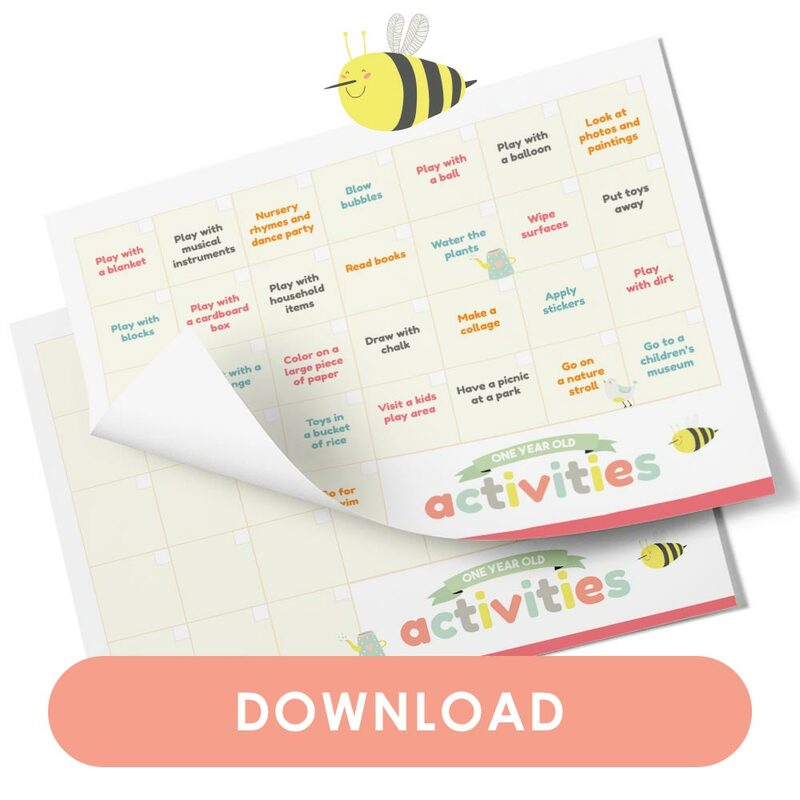 Get your one-year-old activities calendar!